The Supreme Court of India in a recent judgment [Chandra Babu @ Moses Vs. State through Inspector of Police, dated July 7, 2015] has held that a Magistrate does not have the jurisdiction to direct fresh/further investigation by another agency other than the one which had originally investigated the Case. The Supreme Court was examining the legality of an order passed by the Madras High Court Bench at Madurai whereby the single judge set aside the order passed by the Chief Judicial Magistrate, Nagercoil directing further investigation in exercise of power under Section 173(8) of the Code of Criminal Procedure (CrPC) and also directing the investigation to be carried out by C.B.C.I.D. ; on the foundation that in the obtaining fact situation there are no exceptional circumstances for ordering re-investigation. 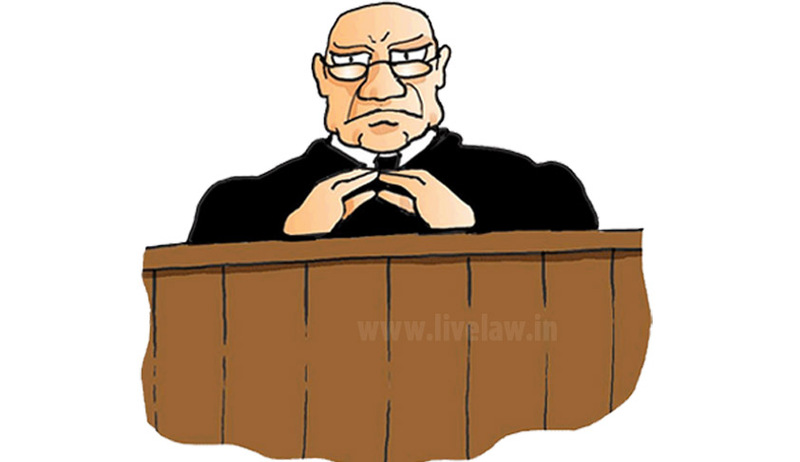 The issue for consideration before the Apex court essentially was (i) whether the Chief Judicial Magistrate could have directed a reinvestigation and (ii) whether it could have directed reinvestigation by another investigating agency, that is to say, an agency different from the one which laid the charge sheet under Section 173 Cr.P.C? The Apex Court answered the issues by reiterating the legal position that a Magistrate can disagree with the police report and take cognizance and issue process and summons to the accused. Thus, the Magistrate has the jurisdiction to ignore the opinion expressed by the investigating officer and independently apply his mind to the facts that have emerged from the investigation. “The High Court has fallen into error in its appreciation of the order passed by the learned Chief Judicial Magistrate. It has to be construed in the light of the eventual direction. The order, in fact, as we perceive, presents that the learned Chief Judicial Magistrate was really inclined to direct further investigation but because he had chosen another agency, he has used the word “reinvestigation”. Needless to say, the power of the Magistrate to direct for further investigation has to be cautiously used”, the Court observed. The bench comprising of of Justice Dipak Misra and Justice V. Gopala Gowda therefore observed that “that part of the order deserves to be lancinated and accordingly it is directed that the investigating agency that had investigated shall carry on the further investigation and such investigation shall be supervised by the concerned Superintendent of Police”. The Apex Court therefore set aside the order passed by the High Court to that extent but upheld the finding of the High Court that the Magistrate could not have allowed another agency to investigate.